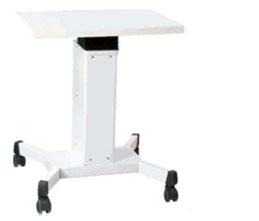 Optitech Power Tables provide a sturdy platform that easily adapts for use with all Ophthalmic & Scientific instruments. 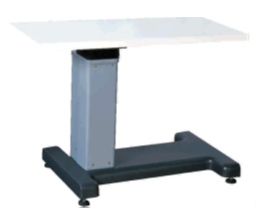 We use the best quality Actuator s for lifting mechanism for smooth & silent height adjustments. 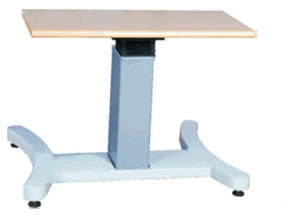 Available with different sizes of table tops to suit most equipment. Lifts loads over 60 KGS.